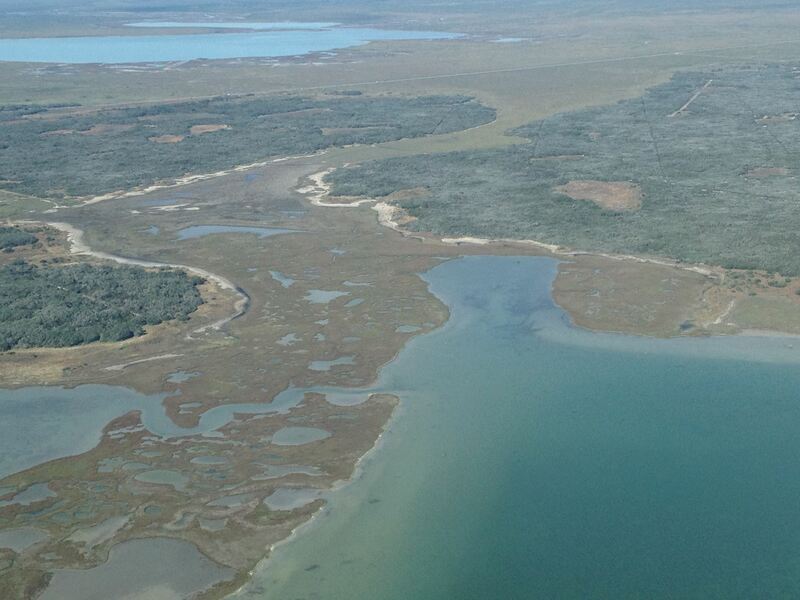 Weather permitting, survey flights were started in the first week of February to get an overall estimate of the wintering whooping crane population. Follow this link for the latest update from Dr Wade Harrell, US Whooping Crane Recovery Coordinator (link to FWS website). With the end to the government shutdown, the Aransas NWR has resumed full operations as of Monday, January 28, 2019. Great news! The estimate for whooping cranes in the Aransas-Wood Buffalo population for the winter of 2017-18 is 505 birds. This estimate included at least 49 juveniles and 183 adult pairs. See the full report here. The FAMI Nature Store is currently opening at weekends. The store is now in a free-standing building close to the Visitor Contact Station. Come by and enjoy a visit to the Refuge, and stop in to see what there is in the Nature Store. 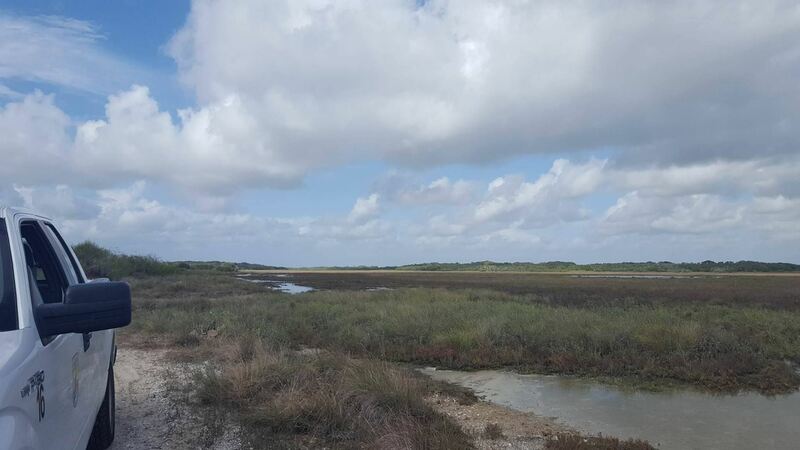 Members are invited to join us Saturday, March 25, for our Spring Member Event: a trip to the Aransas National Wildlife Refuge Myrtle Foester Whitmire Unit. Refuge staff will give us a behind the scenes tour of the unit. Closed to the public, the Whitmire Unit is an important resting area for migratory waterfowl and other birds. It's quite an interesting unit. Unlike the other units, there is active management of water levels. There are also cattle on the unit, in a controlled grazing project. The plan is to meet at the La Salle Monument in Indianola (see Google Map) at 8:30 a.m. and travel to the unit in refuge vehicles. You'll need to wear long pants and boots or closed toe walking shoes. Be sure to bring water, snacks, and insect repellent. You'll probably want to also bring binoculars and/or a camera. If you have a spotting scope, you might want to bring that also. The tour will include both driving and walking. We expect it to end by 1:30. For those that want to spend more time in the area, there's food available nearby. There is a historic cemetery at Indianola that can be good for birding during migration, and Texas Ornithological Society has a bird sanctuary at Magic Ridge, between Indianola & Magnolia Beach. With all the warm weather, early migrants may be coming through. This is a members only event, so members won't be able to bring guests unless they join FAMI. New members will be eligible to reserve a space upon receipt of membership dues. Our group will be limited to 15 people, so please be sure to RSVP at info@friendsofaransas.org. You should get a confirmation within 24 hours. If your membership is anything other than individual, you should specify how many will be attending. Feel free to email the same address if you have any questions. Current members should have received an email invitation. If you are a current member and did not receive an email, please contact treasurer@friendsofaransas.org. We have a wide variety of volunteer opportunities just now. There are even some jobs that you can do from home, no matter where you live! 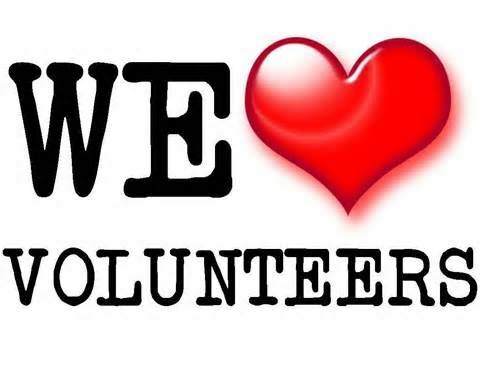 Please take a look at our Volunteer Opportunities page and contact us if you can help. If you have a specific interest or talent, and you don't see anything listed that's a good fit, please contact us. We'll work something out! This is a field trip limited to Friends members only. If you are a current member and did not receive your invitation, please contact the treasurer. If you are not currently a member, and would like to join you can do so here. If you have any questions about the field trip. you can email us for more information. This is a wonderful opportunity to explore a part of Aransas National Wildlife Refuge that many people do not get to see. *Since the Lamar Unit is not managed for public access, a different trip may have to be substituted due to weather and/or road conditions. 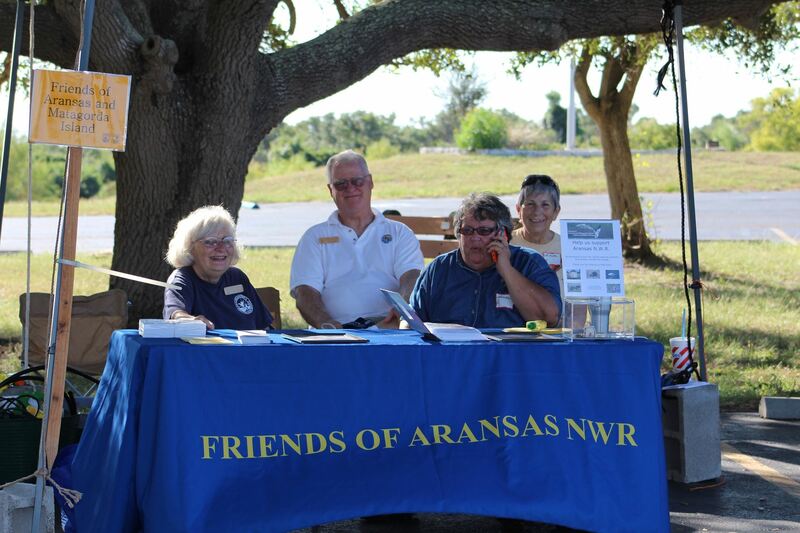 Aransas National Wildlife Refuge celebrated National Wildlife Refuge Week with Refuge Celebration Day October 15th. Over 350 people came out to enjoy tours of the refuge, kayaking, archery, face painting, and much, much more. We also held our Pollinator Garden "Grand Opening". It was perfect timing, and the garden was full of butterflies. Guided tours of the garden were given, and other people visited it on their own. 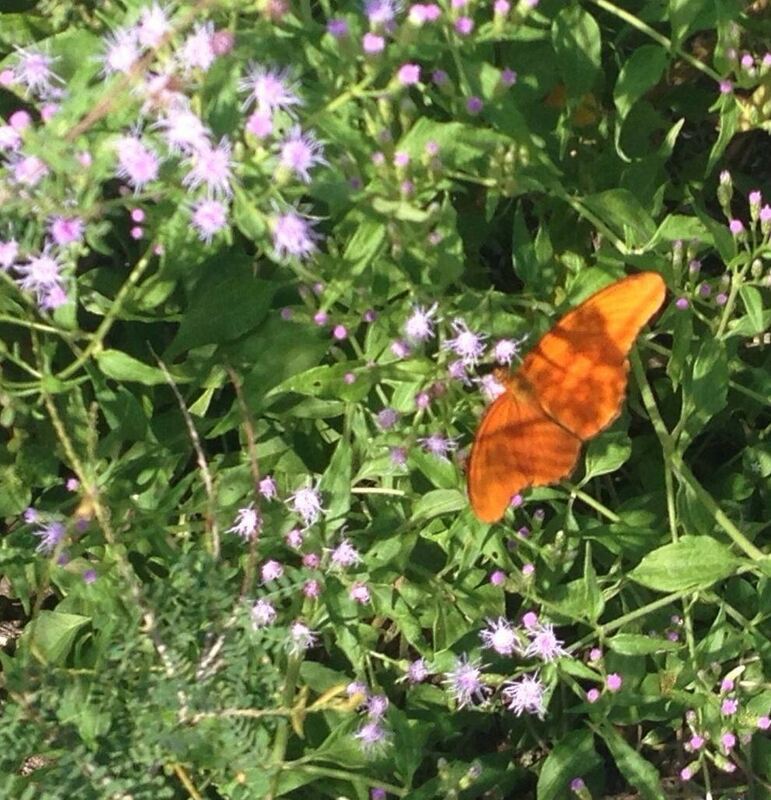 We saw people enjoying the garden in various ways, such as sketching, photographing, studying the plants and their labels, and watching butterflies. We've gotten wonderful comments on the garden. If you're in the area, come and check it out!